Did you know that puppies have a ‘critical’ socialisation phase – and it’s very short. Indeed, trying to socialise a puppy becomes more and more difficult after the age of 12 weeks, so… Don’t leave it too late! Puppies learn incredibly quickly and these early classes are designed to allow them to build confidence and social skills with adults, children and other puppies in a controlled environment as well as learning all the basics of training. 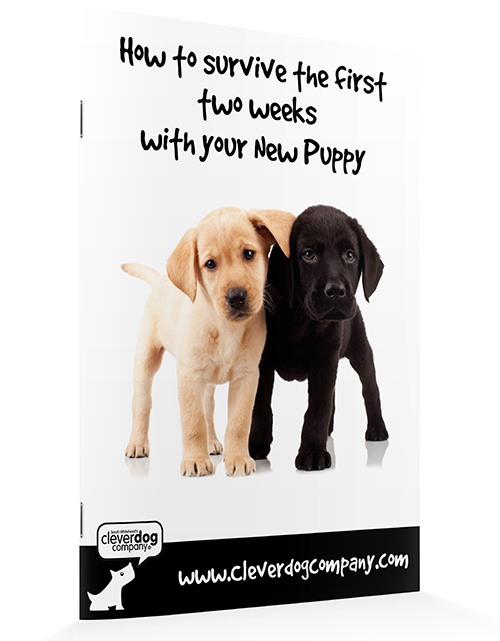 Puppies need to be 18 weeks or under at the start of the course – but the earlier the better! Our classes are designed to be fun, relaxed and enjoyable for you, your family and your puppy. Exceptional results in just four weeks! 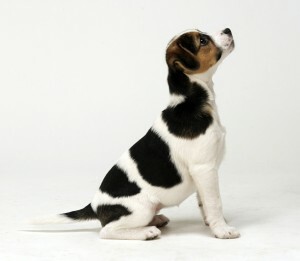 Our Puppy II follow-on course will then consolidate the foundations that you have already laid in Puppy I. For older puppies, adolescents and older dogs which need basic training, this course is designed to help you understand how your dog learns and to give you both an opportunity to enjoy some training with lots of individual help. We cover all the basics that most owners want and need – sit, down, stand, attention training, recall, walking nicely on the lead, leave, and some fab tricks, just for fun! The basic courses are intensive, fun and the results are amazing! Beginner dogs can be any age. 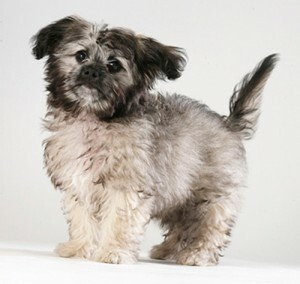 They need to be social with other dogs and people, so if your dog has behavioural issues then a 1-1 session or behaviour consultation may be advisable.